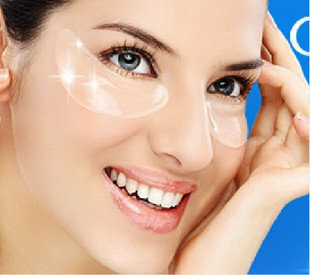 Pen My Blog: Crystal Whitening Brightening Eye Mask – The Solution to Dark Circles and Eye bags! 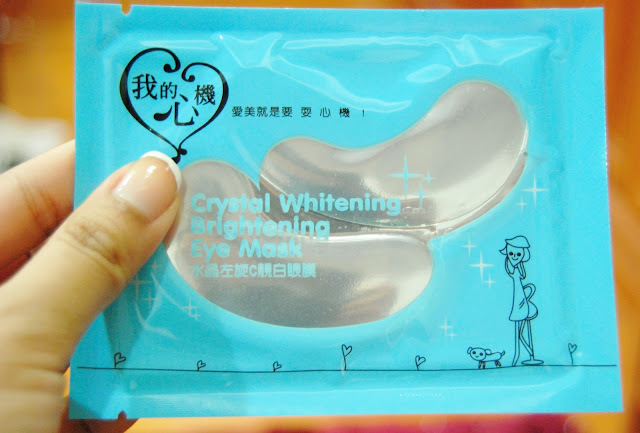 Crystal Whitening Brightening Eye Mask – The Solution to Dark Circles and Eye bags! Dark Circles. 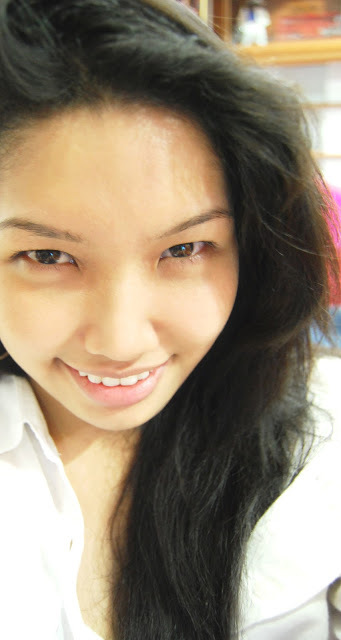 Eye bags. Ah the most common problem in this world’s generation, especially amongst working adults and university students. 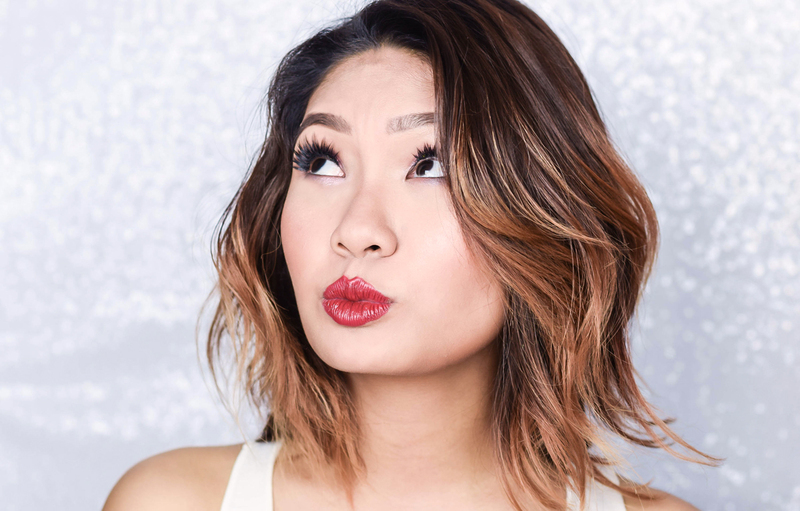 A couple of years back I myself fell victim to the panda bear eyes and as time went past – this did not get any better despite trying many –And I mean ‘MANY’ beauty products. So anyway, one weekend I went to my local pharmacy and began browsing for something totally unrelated to this - I was having problems with teary eyes due to staring at the computer too much (-.-‘) when a helpful salesgirl came to assist. She went to get for me an Eye-Mo and then when she came back she asked me if I had tried anything to help me get rid of my dark circles. She must have noticed them when I had asked for the Eye-Mo. Ouch! Anyway she steered me towards the beauty section and I started to feel quite hesitant. I mean she was nice and all – but please don’t start promoting to me this beauty stuff when I already had a feeling that it wouldn't work. Plus I wasn't really in the mood as well – you know due to my teary eyes and all. Nonetheless, she started going through the bottom shelf and produced a little blue packet -and tada! That’s when I got first introduced to the eye mask. Direct translation to English for the brand name from Mandarin is "My Scheming" Crystal Whitening Brightening Eye Mask. It's from Taiwan. Don't ask me why it is called that -I have no idea but to me it sounds...well scam-ish, Haha. Okay anyway moving on. Now let me tell you – this eye mask is NOT cheap. One packet comes at whopping RM 6.90. To me it was pretty steep for something you only wear once and throw away. Anyway the salesgirl kept persuading me to try it out- so I decided to go ahead and purchase it – after all it was just one packet. So I went home took a bath and came out fresh. I eyed the little blue packet on my table. Well okay I thought, no time like the present! So I took my little scissors and cut around the packet. 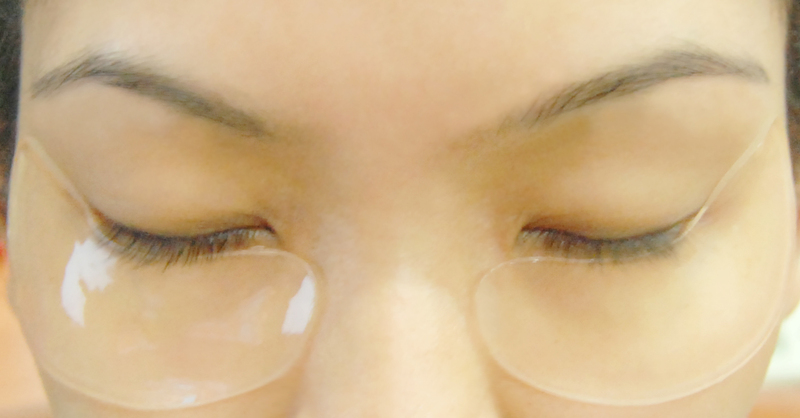 Be careful when you open it out –there will be excess liquid around the eye mask, so be careful not to spill it. 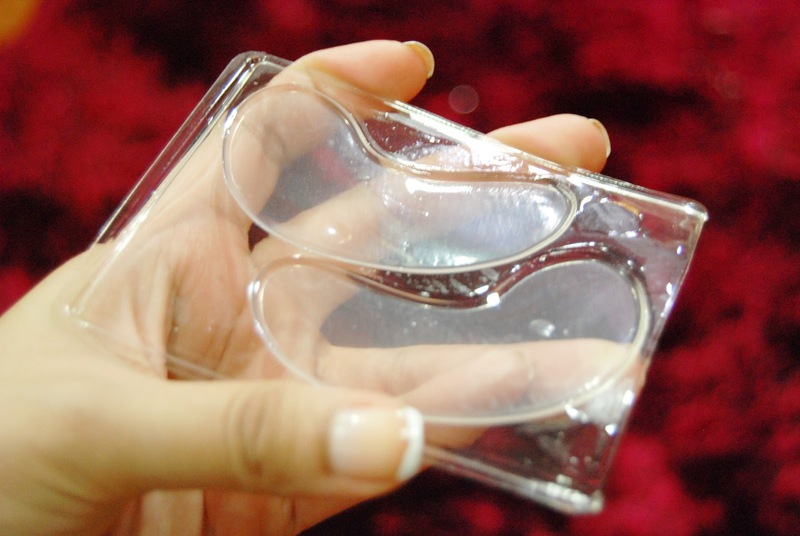 As you can see from the picture – this eye mask is transparent. One for each eye, this soft crystal-based mask is quite cooling to the touch. Peel it out from the side and pat it on to your eye. Keep it around 0.5 -1 cm away from your eye to avoid discomforts. Make sure that the side that is faced down on the packet is the one that goes on your eyes – not the other way round. Once it is on your eyes, use your index finger and pat it down – distribute the liquid in the mask equally and make sure there are no bubbles in between. For best results, leave it on your eyes overnight until the mask dries up. The next morning when I woke up – I went to my mirror and took out the mask and washed my face. I saw a slight difference in the white light – my dark circles were not that prominent as it was before. 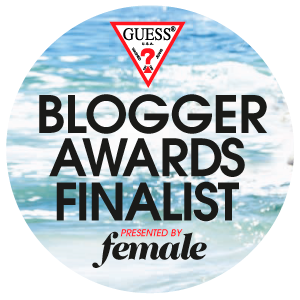 It was only a little variance but it made a world of a difference to me. I was happy because not only was this product good and had a cooling effect to the eye but there was also no skin sensitivity or after effects of breakouts. I have been using this product for 8 months now and the results are fantastic – you can get it at any local pharmacy; Guardian or Watsons priced at RM 6.90. For optimum results – you can use 2 packets a week – that is 8 packets a month valued at RM 55.20. That’s not too bad. A bit pricey but hey, it’s still affordable. I'm glad I found your tip!! And back to Kuantan it is! Happy Anniversary to us both!